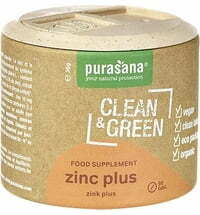 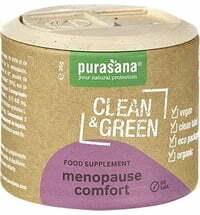 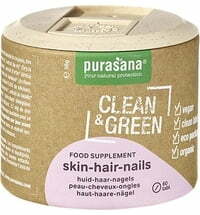 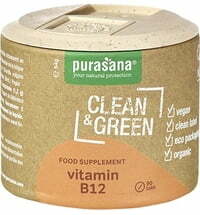 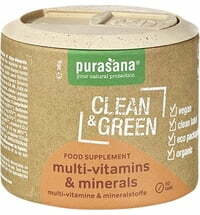 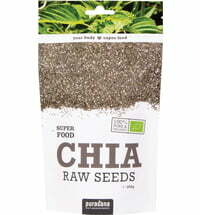 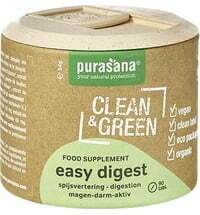 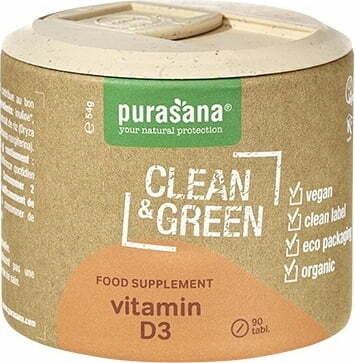 The Clean & Green Vitamin D3 tablets by Purasana are made with purely organic ingredients. 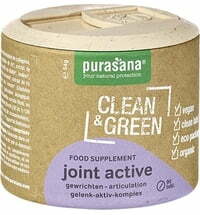 The vitamin D3 used is derived from lichens (Cladonia rangiferina). 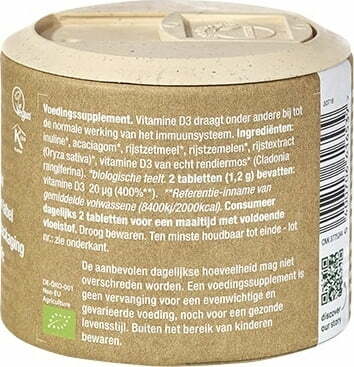 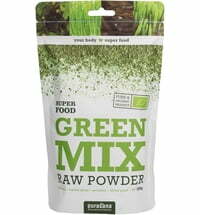 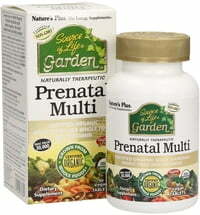 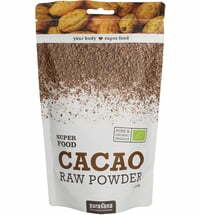 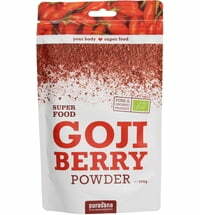 Take 2 tablets daily before a meal with sufficient fluid.